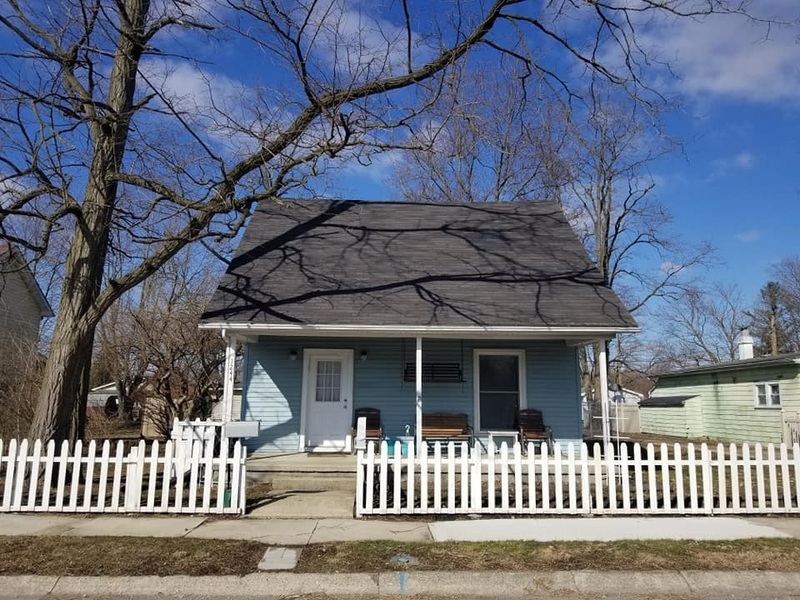 This charming 2 story offers fresh varnished wood floors, ceramic tile flooring in the bath and kitchen with new cabinets/counter tops, new furnace/heat pump, newly remodeled bath and fenced yard. Both bedrooms are on the upper level but you can use the newly installed lift chair for ease. Everything is updated including windows and electric so all you have to do is move in. Utilities are low and appliances are included, even the washer and dryer.